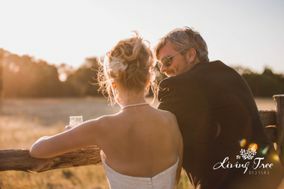 After setting your wedding date, it’s time to find a photographer. 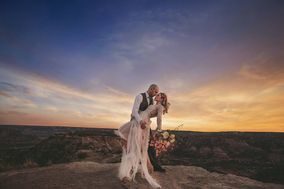 These El Paso wedding photographers cover weddings in west Texas and beyond, from venues in the heart of the city to ranches in the desert. 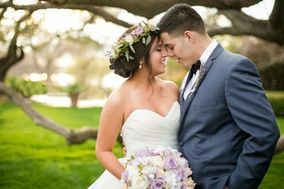 While researching El Paso wedding photographers, be sure to consider reviews from previous clients, your budget, and the vendor's portfolio. Resting along the banks of the mighty Rio Grande, El Paso has a personality all its own. 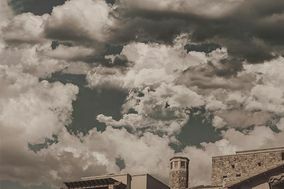 Sun City is famous for its Old West lawlessness, but is now consistently ranked as one of the safest cities in the U.S. It’s also rumored to be the home of the first margarita. 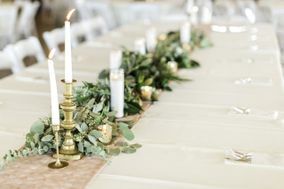 Friendly, sunny, and delicious, El Paso has plenty of options for lovebird couples planning the details of their wedding. 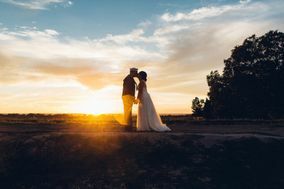 Not sure where to begin your search for El Paso wedding photographers? It all starts with some online research. 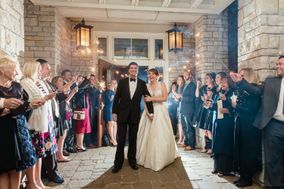 Keeping your wedding budget in mind, focus on local photographers to avoid having to pay for travel costs. Next, browse their portfolios and look for a photography style that matches your own. Also assess the angles of the photographs, settings chosen and colors (or filters). These elements will help you narrow down your options. 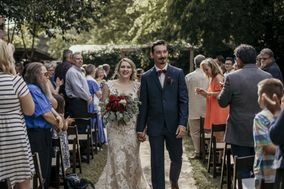 For any you really like, reach out to set up a time to meet in person and ask to see a full wedding album so you can see their full range of talent. 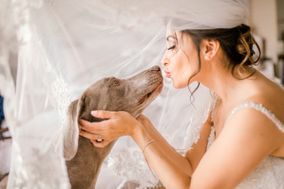 Also be sure that you and your camera person click as your wedding photographer will be with you for intimate moments like your first kiss. The other important point to remember is asking for prices. 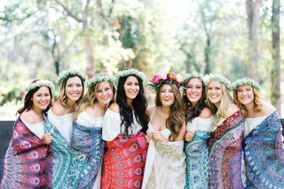 Most photographers offer wedding packages, and the average cost for wedding photography in El Paso ranges from $2500 to approximately $4000, or roughly ten percent of your wedding budget. 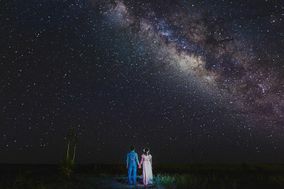 Everything’s bigger in Texas, so it’s no wonder that you want some big, epic shots for your Big Day. 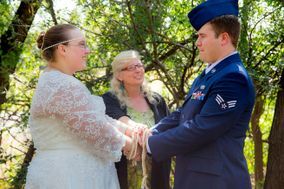 The wedding photographers in El Paso will have some go-to locations, but bring your own ideas as well. One popular spot is the Municipal Rose Garden. Time it right to make sure the flowers are blooming and you’ll get some lovely shots amid a fragrant location. 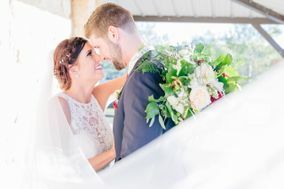 There are also several golf clubs and wineries offering beautiful indoor and outdoor photo locations on manicured grounds to capture the first day of the rest of your life. 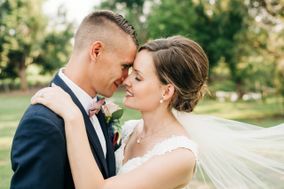 Rainfall is scarce in this town and the sun is shining almost year-round, so you have options when it comes to the time of year to take the best wedding photos in El Paso. Summers are very hot (can reach over 100 degrees Fahrenheit), but summer nights are cooler and you could get some great sunset shots. 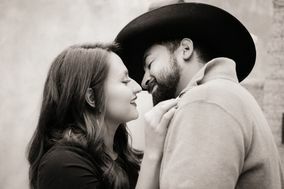 Winters are mild and crisp, offering the potential for outdoor shooting locations when couple would be forced inside in most other cities. 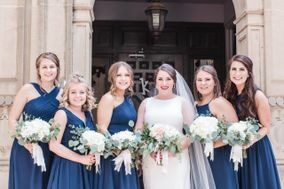 Spring and fall are the most popular times of year for couples to set the wedding date in El Paso, but keep your eye on the changeable weather regardless. 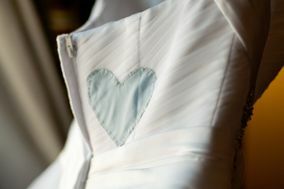 Need a hand with all the little details? 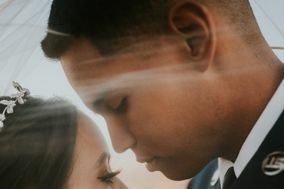 WeddingWire has the easiest tools to help couples build wedding websites, create checklists and pull off the wedding seamlessly.